THE BODY OF a man in his 50s has been found at a house in Co Cork. A garda investigation is underway following the discovery at a property in the Mahon area of the city this morning. 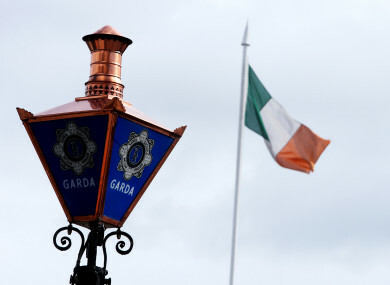 Gardaí say they are investigating all circumstances surrounding the discovery, and the scene is currently being preserved as investigations take place. Email “Garda investigation underway after man in his 50s found dead at a house in Co Cork”. Feedback on “Garda investigation underway after man in his 50s found dead at a house in Co Cork”.